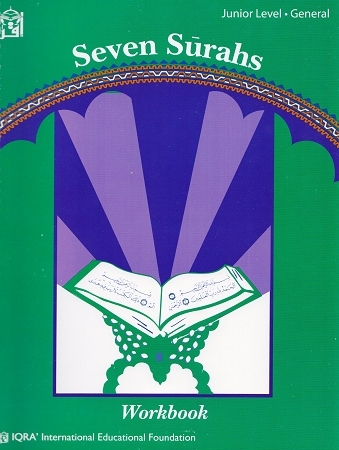 This workbook has been especially developed for junior-high students. 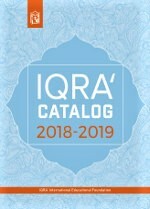 It provides students with the opportunity to master the contents of the textbook, develop better study skills, internalize the knowledge of the Qur'an, learn and develop critical thinking skills and, finally, to expand their Qur'anic vocabulary. Teachers are encouraged to use all workbook activities with each lesson in the textbook.